Home » Kitchen » I had an idea. Magnetic knife storage cutting board. I had an idea. 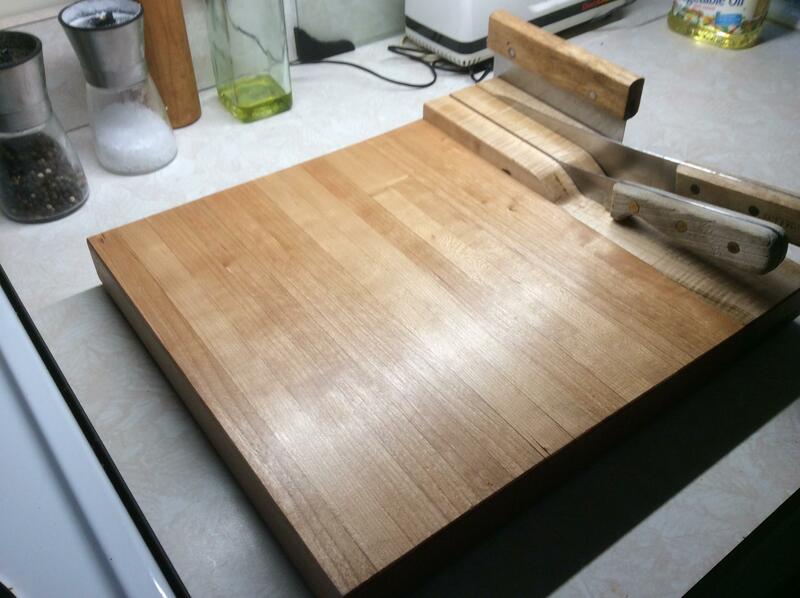 Magnetic knife storage cutting board.